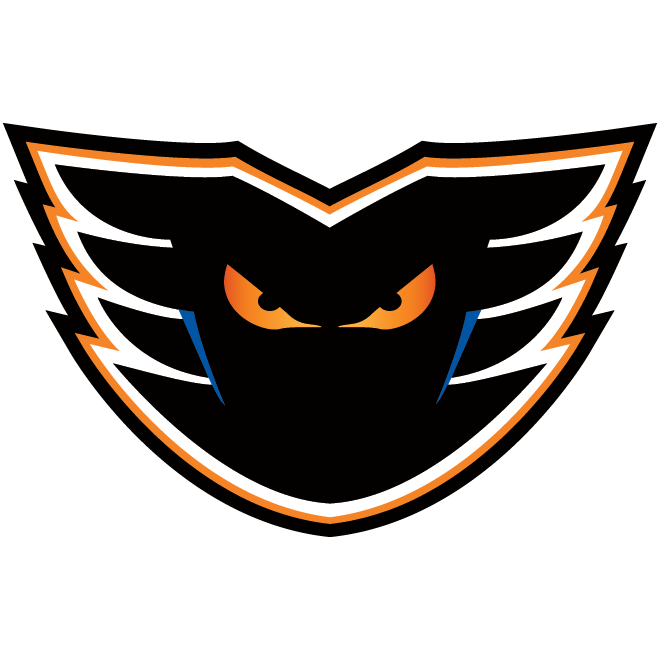 The Philadelphia Flyers, parent club of the Lehigh Valley Phantoms, have announced that they have recalled from loan forwards Nic Aube-Kubel and Tyrell Goulbourne from the Phantoms. 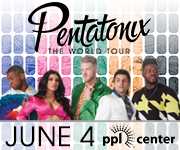 In addition, Philadelphia has loaned forward Mikhail Vorobyev to Lehigh Valley. 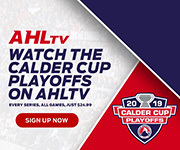 A 22-year old out of Sorel, Québec, Aube-Kubel is currently in the midst of his fourth professional season where he has already accumulated three goals and four assists for a total of seven points in just eight contests. 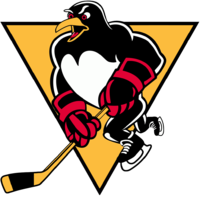 Overall, the 5’11” winger has amassed 74 points (32G-42A) in 157 games at the American Hockey League level with the Phantoms. This past season, Aube-Kubel led the team with a plus-24 rating and set new career highs in goals (18), assists (28), points (46) and penalty minutes (86). After playing in his first NHL contest on January 6, 2018, as well as eight additional games with the Flyers towards the middle of 2017-18, Goulbourne wrapped up his third professional season with eight goals and 11 assists for 19 points over 63 contests with the Phantoms. 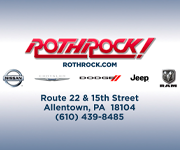 The 24-year-old winger, who tallied his first goal of the season in Saturday night’s 5-2 win over the Binghamton Devils, currently has three points (1G-2A) in seven contests with Lehigh Valley this season. 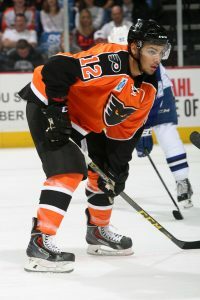 A fourth-round selection (104th overall) of the Philadelphia Flyers during the 2015 NHL Entry Draft, Vorobyev returns to the Phantoms after making the Flyers season-opening roster out of training camp. 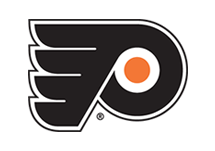 Thus far this season, the 21-year old out of Ufa, Russia, has appeared in seven games with Philadelphia and has tallied a goal and an assist for two points. 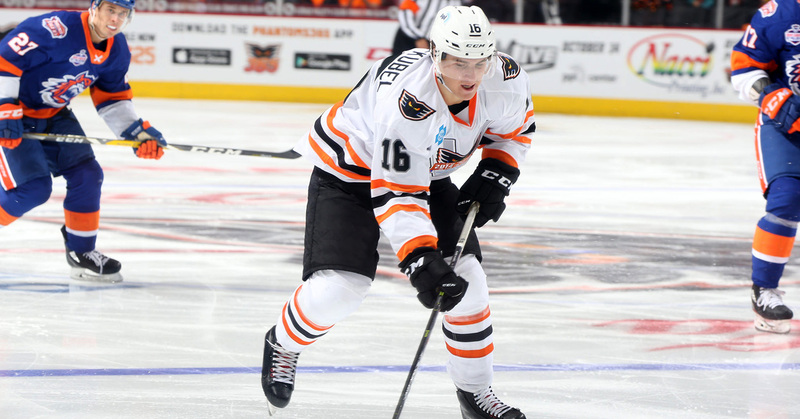 In 2017-18, Vorobyev netted nine goals and tacked on 20 assists for a total of 29 points in 58 games during his rookie season with Lehigh Valley. 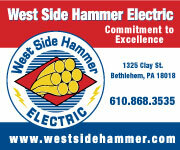 The Phantoms will take on the rival Hershey Bears tonight, October 28, at 5 p.m. in Hershey. 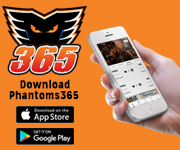 Tune into the game via the Phantoms365 App or stream the game using AHLTV. Lehigh Valley will return home to PPL Center on Saturday, November 3, when they welcome the Binghamton Senators to downtown Allentown for the first time this season. 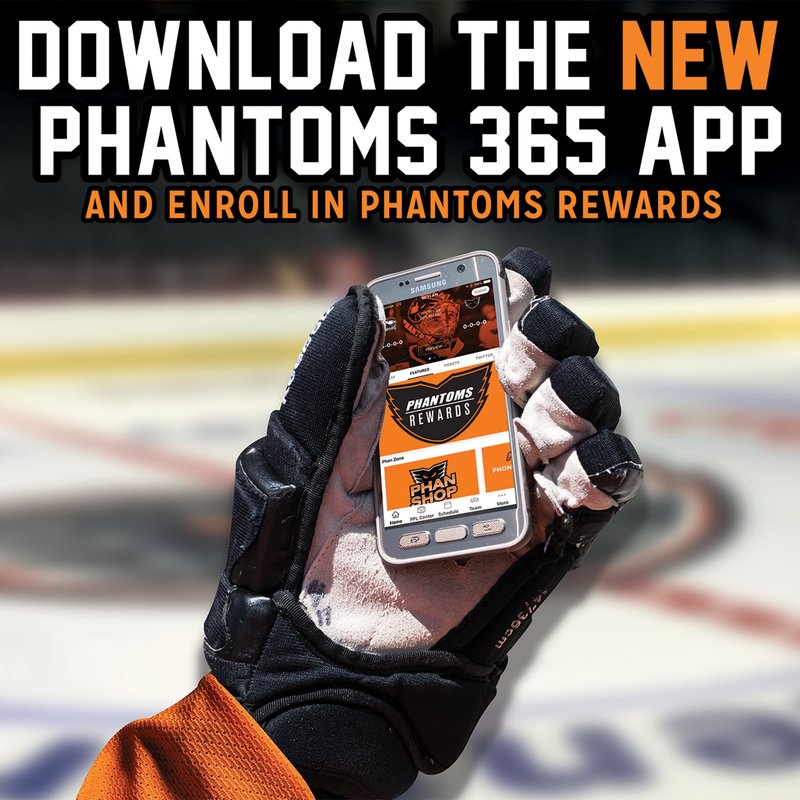 Season tickets offering a wide range of benefits as well as 20-Game and 12-Game plans are available by calling the Phantoms at 610-224-GOAL (4625).